Today, our company held a staff meeting. The main purpose of the meeting was to strengthen the cohesion of the company. 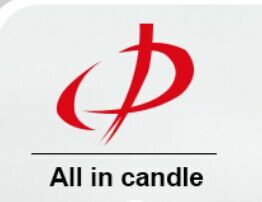 Previous: 40 days PK Next: How to make the Gel candle ?